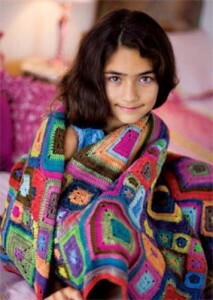 It’s been a while since the craziness that was the Koigu Babette Blanket has died down. It seemed for a while that everyone was carrying around multiple brightly coloured skeins of sock yarn and making little square after little square. What is the Babette you say? Well it is a stunning crocheted blanket (don’t roll your eyes, it’s super easy crochet!) 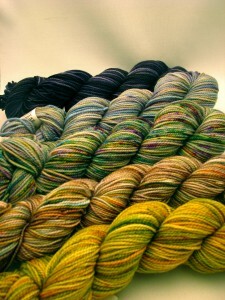 and the vibrant colours were done by Koigu, a Canadian yarn dyer. 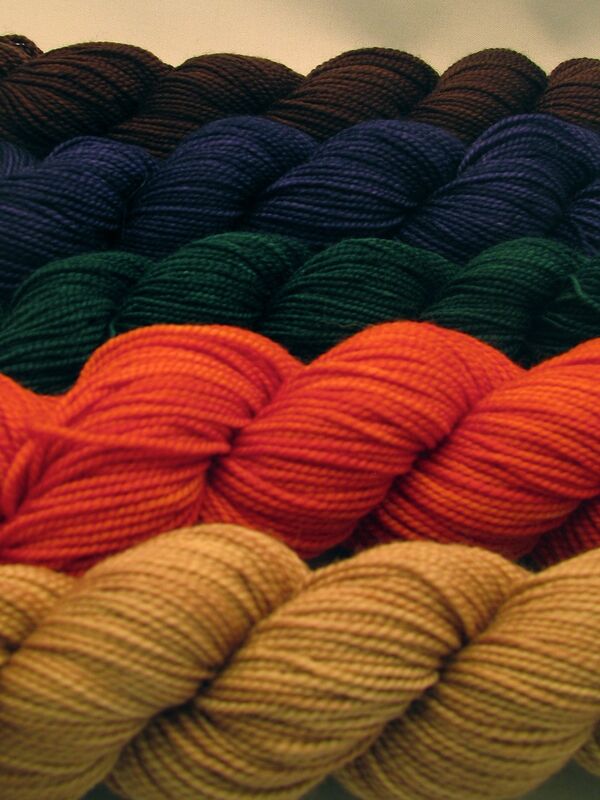 We recently received a new shipment of Koigu and there are colours galore! There is a whole tree of yarn at the front of the shop just waiting to inspire. 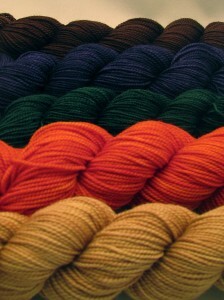 We have the beautiful semi-solids as well as some crazy mixes. Perfect for a Big Bad Baby Blanket, a Sea to Sky Blanket, or a Babette if you are feeling blanket weather coming on! There is, of course, a million things to knit with a pretty skein or two of sock weight yarn so pick up some Koigu that inspires you the most! This entry was posted on Wednesday, October 3rd, 2012 at 11:06 am	and is filed under Baby Bamboo, Uncategorized. You can follow any responses to this entry through the RSS 2.0 feed. Both comments and pings are currently closed.